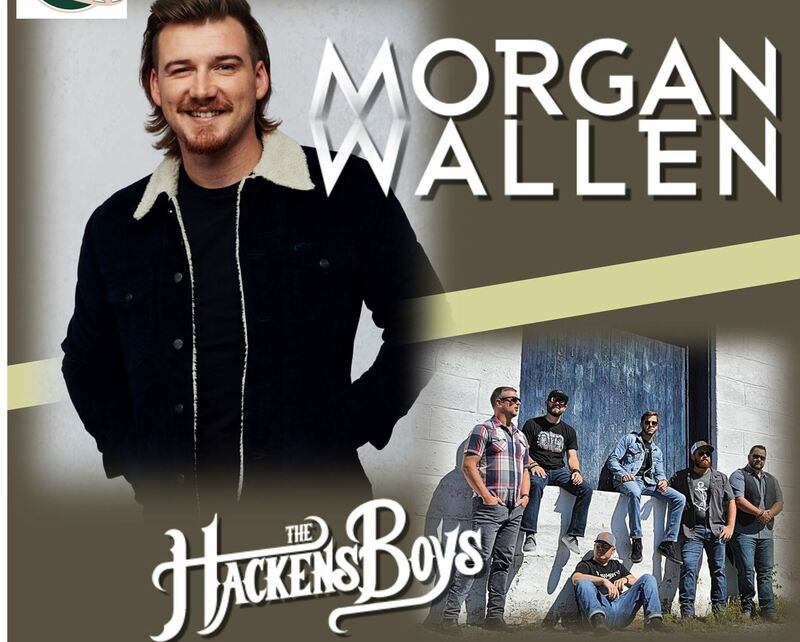 Morgan Wallen with Hackens Boys Tickets on sale now! 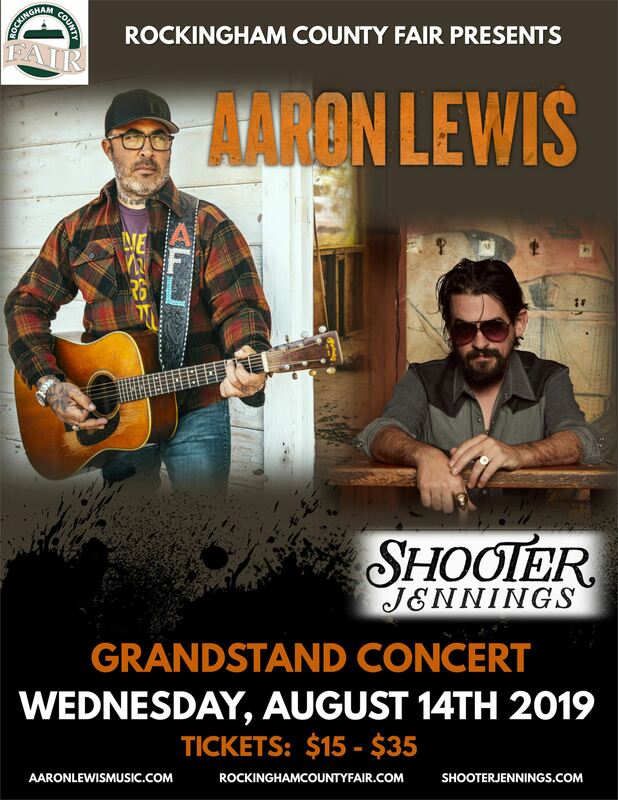 If you want to sit and enjoy your concert, the grandstand is available for purchase! 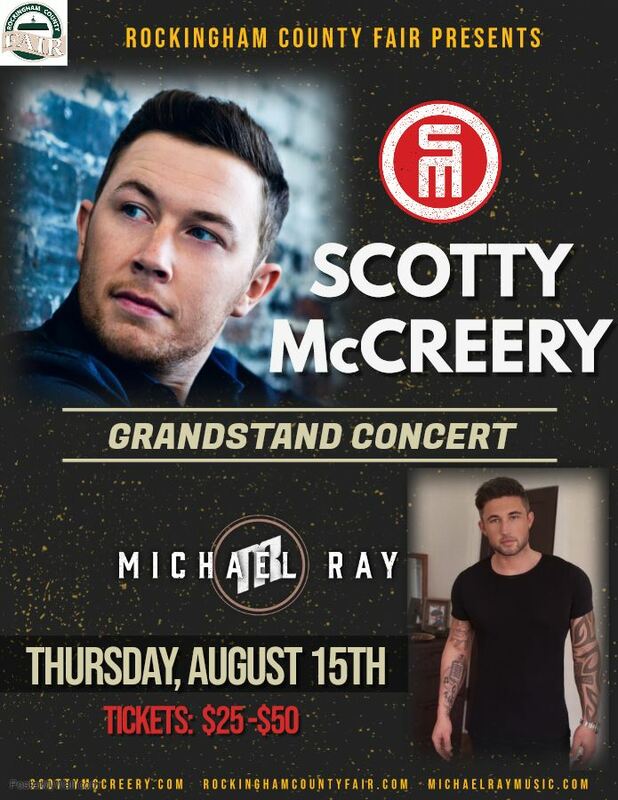 Scotty McCreery with Michael Ray Tickets are on sale now!